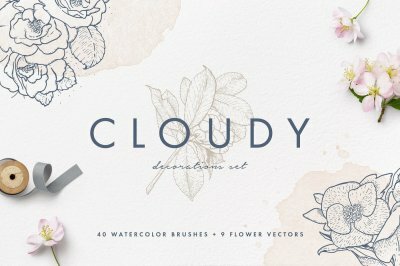 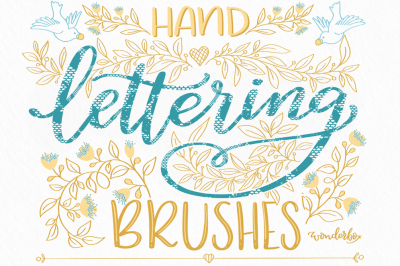 We love playing with different ways you can use brushes. 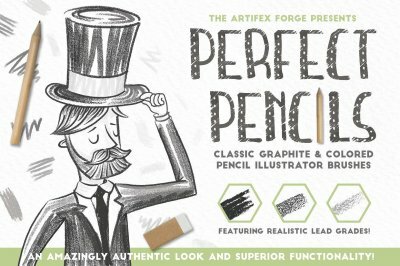 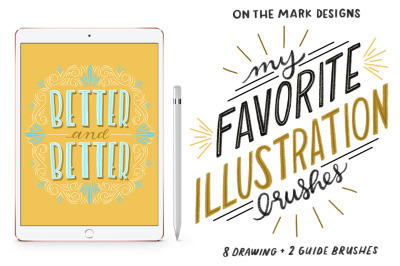 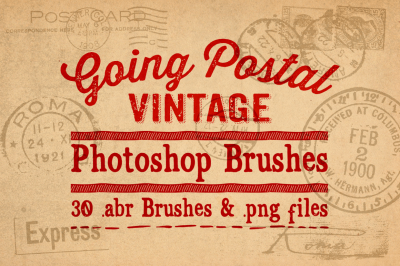 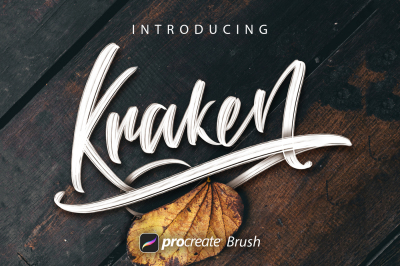 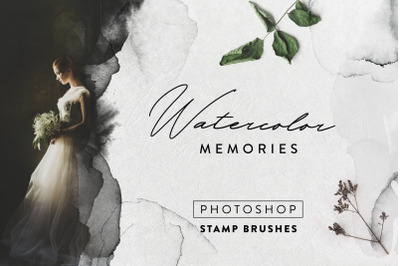 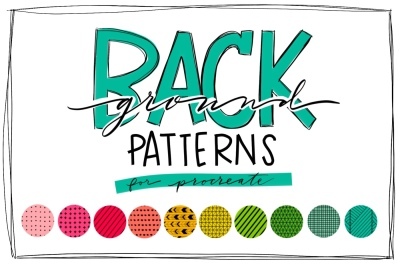 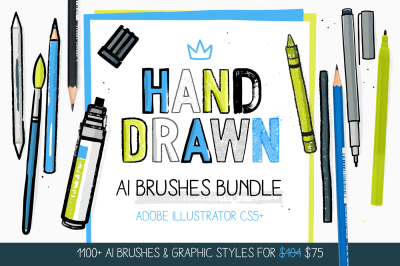 Whether you use Photoshop or Illustrator, they're a great way to add just the right touch. 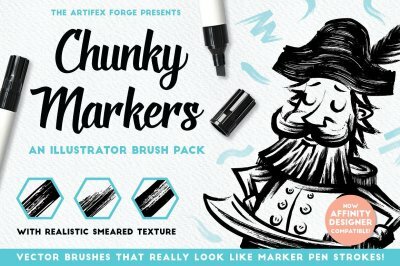 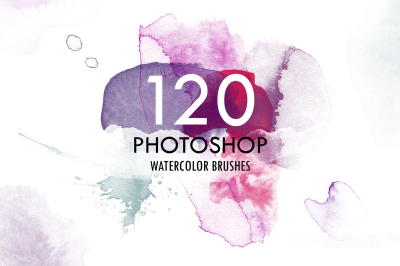 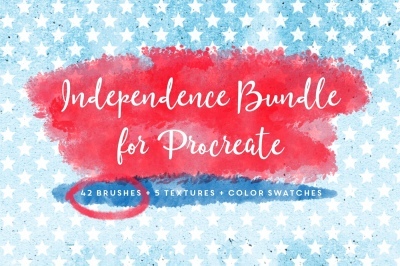 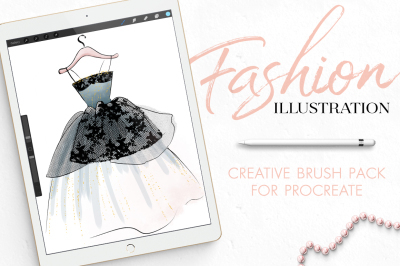 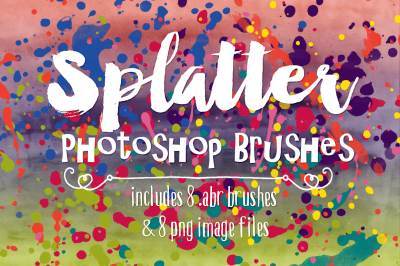 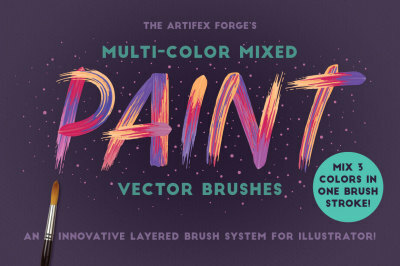 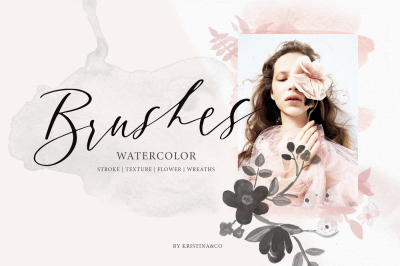 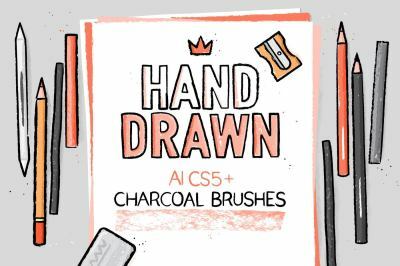 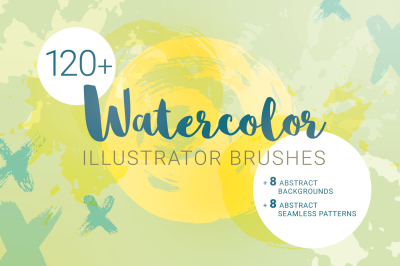 We're sure you'll find some great ways to use the various brushes we have here.